We have some great news for all of you football fans out there. 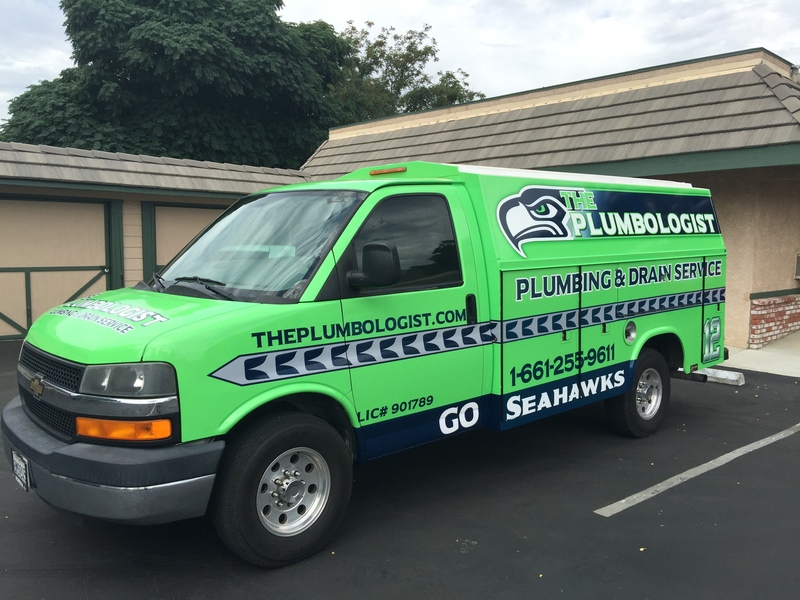 The Plumbologists’ are huge sports fans and this season we decided to wrap our vehicles in our favorite teams colors. GO SEAHAWKS. We would love to hear back from the customers on who their favorite teams are! Call in and mention your favorite sports team and get 10% off any service call. Also, with the fall season we are anticipating a lot of rain, (hopefully). Call The Plumbologist to get your drains video’d and see if you may need hydro-jetting in order to avoid flooding or any other damage caused by the weather this season. And don’t forget, GO SEAHAWKS!!!!! Hydro jetting blasts high pressurized water through drains in order to clear out clogged sewage lines. Hydro jetting is a very effective method to use in order to clear lines and should be done by a plumbing specialist as they are utilizing high pressure water, which if not done correctly and inspected before hand could potentially cause damage to your lines. 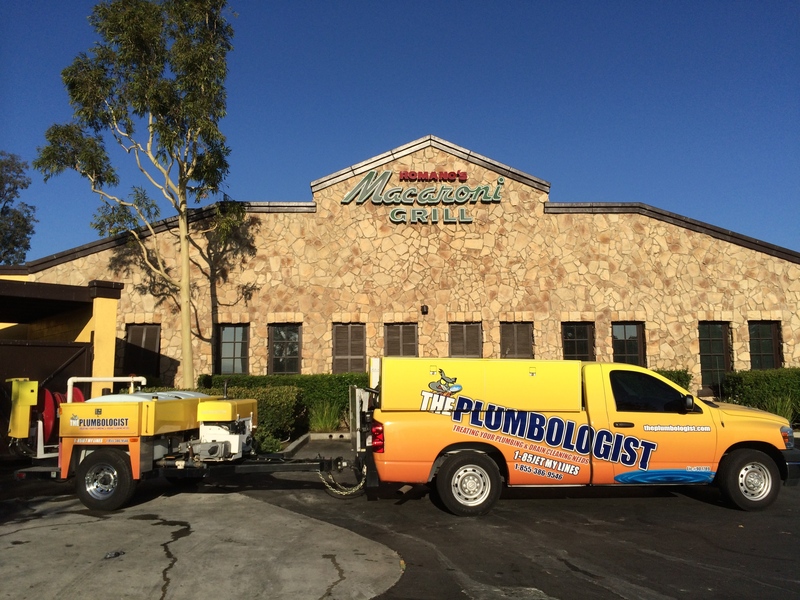 Preventative maintenance is highly recommended and frequently used in commercial businesses especially restaurants, which are especially susaptible to plumbing issues with the amount of grease and food particles that constantly build up. Having your drains hydro jetted regularly ensures that day to day operations run smoothly. If you are a resident of California then you understand that we are currently in a serious drought! 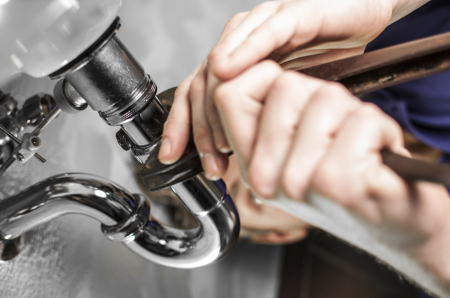 Do your part and check your household or business for leaking pipes! If you suspect you may have a leak contact your local plumber and do your part in helping with the drought as well as keeping further damage to your home and increasing your water bill. Dump the debris into the bucket, and clean the trap with a small wire brush. Rinse the trap out in hot water.